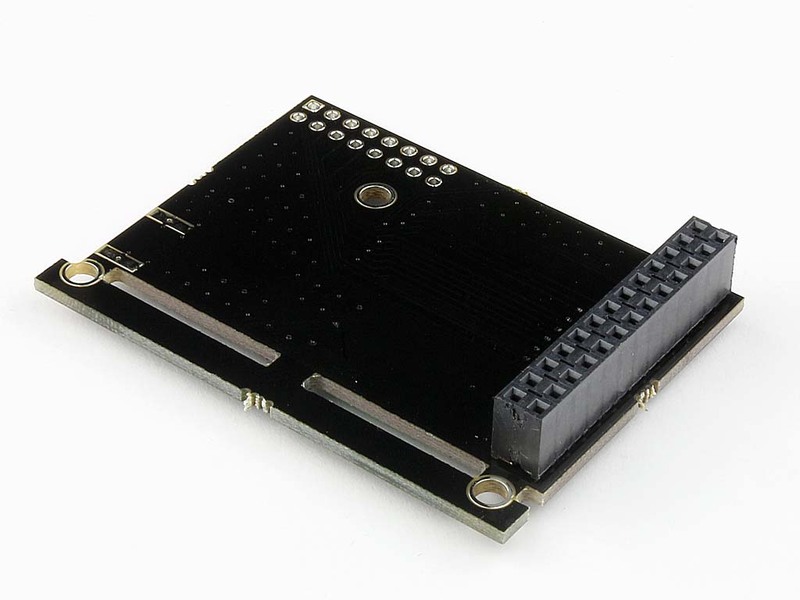 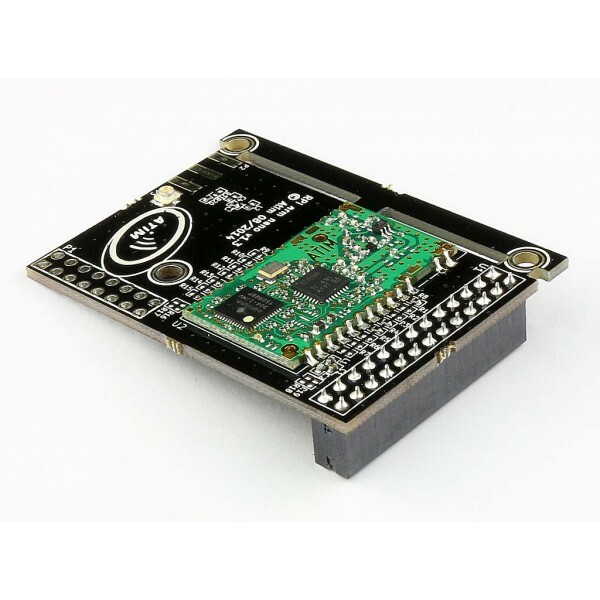 The ARM-N8-LR module is designed for the LoRa technology(Low-Power), Point to point or point to multipoint communication. 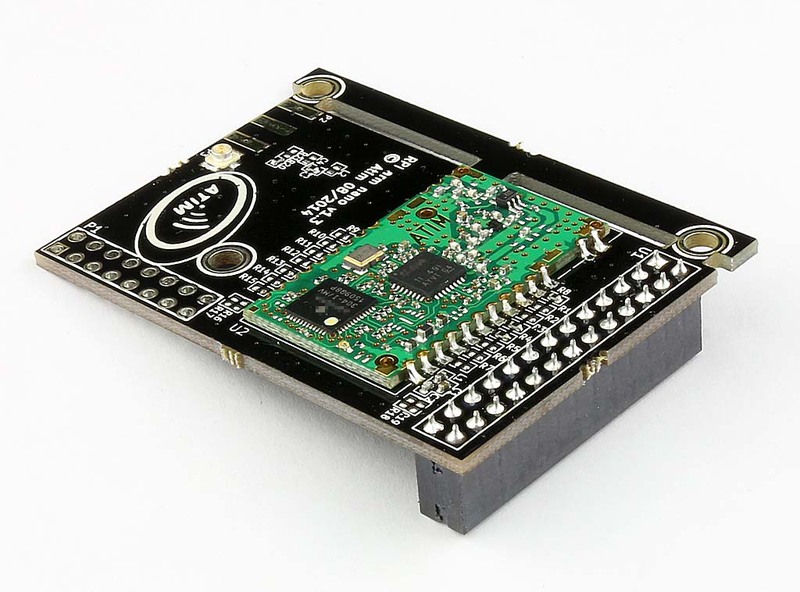 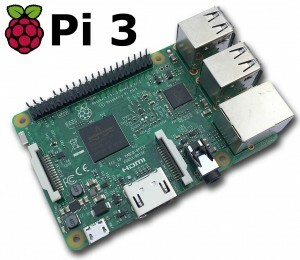 This board use the serial port of the Raspberry Pi mini computer to communicate with the LoRa module. 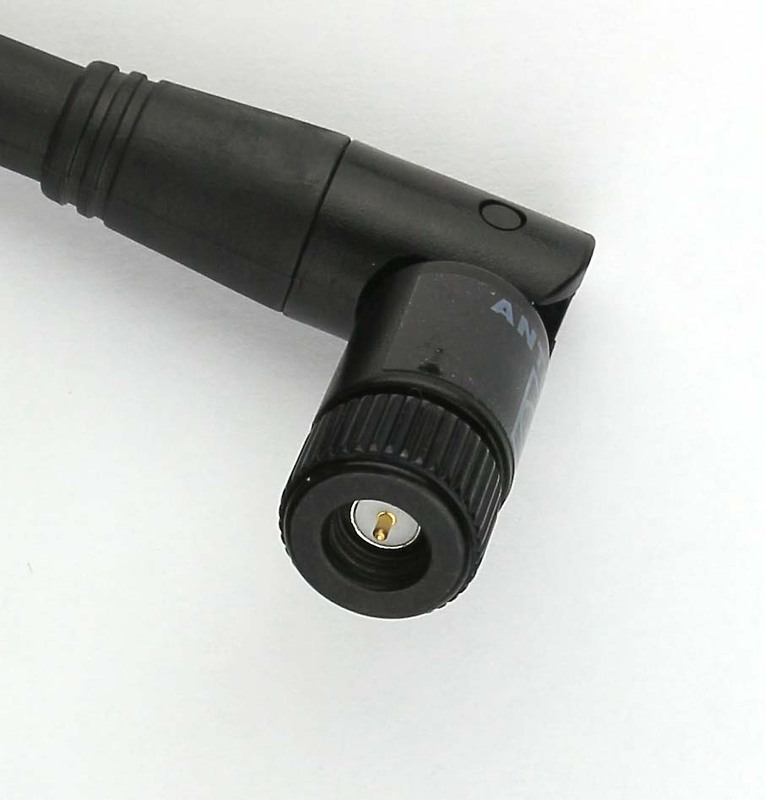 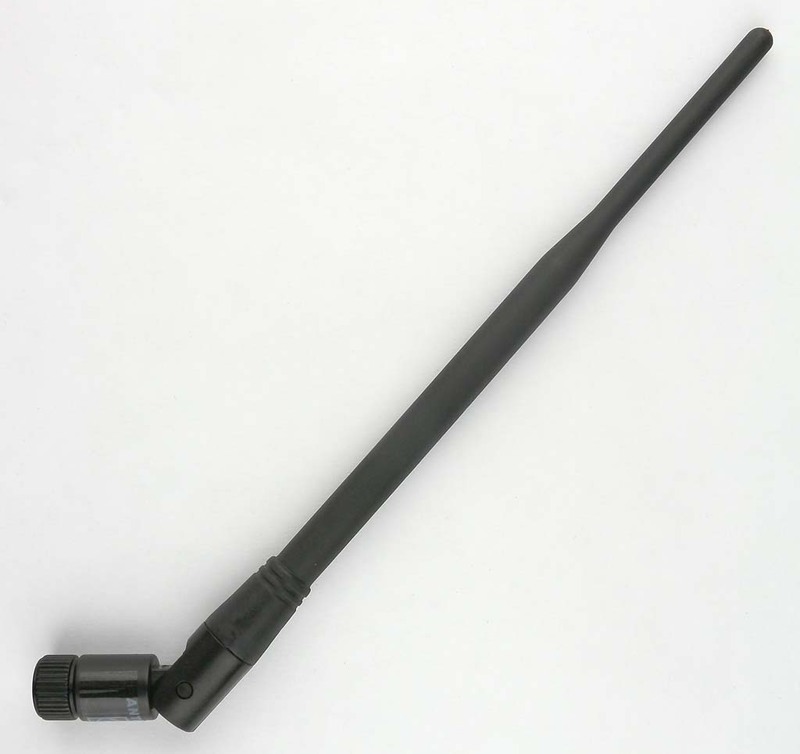 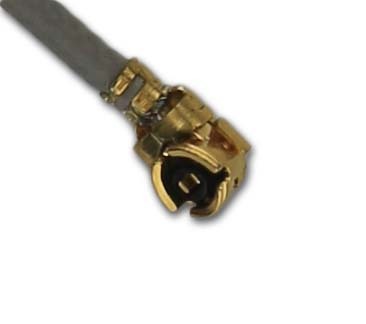 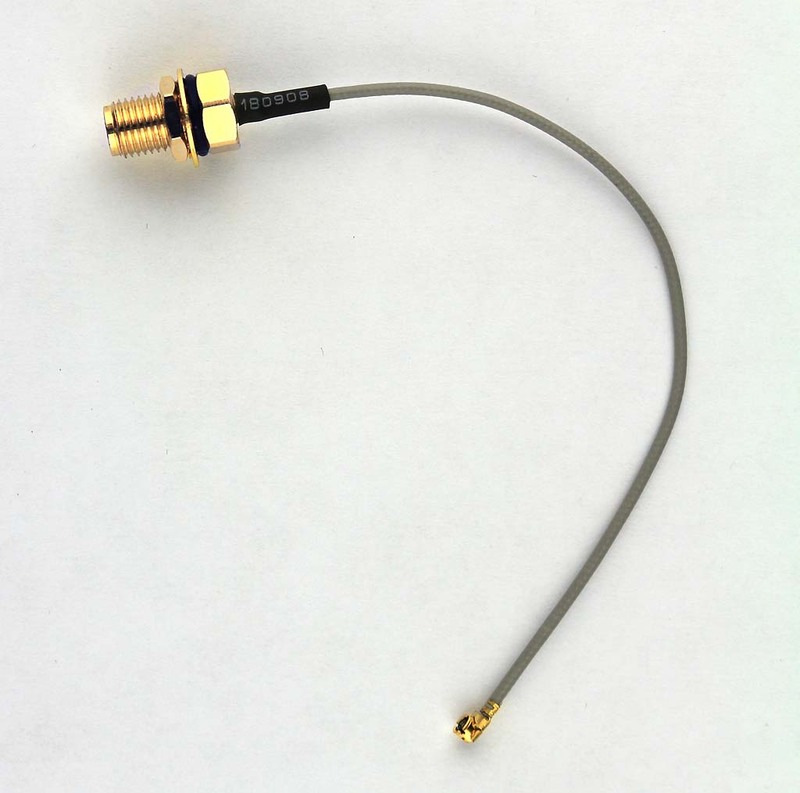 It have an ULF antenna connector. 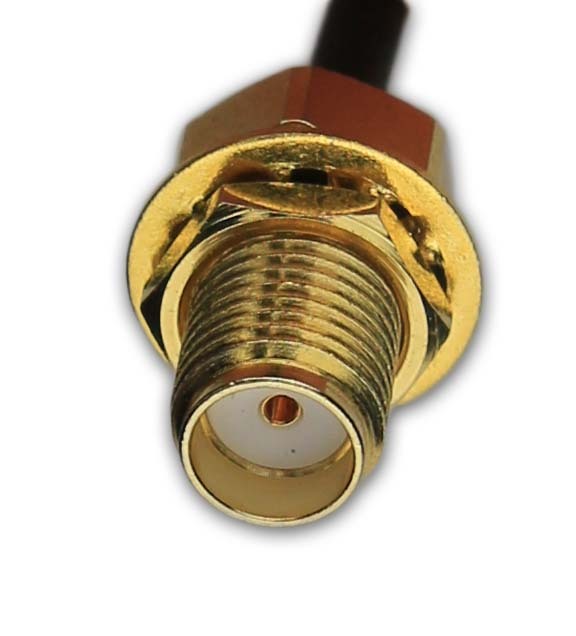 You can order UFL to SMA sma cable and the antenna with the carrier board (see ordering options).